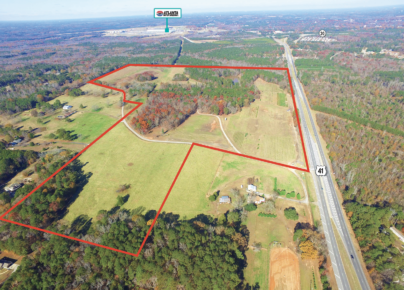 Ackerman & Co. and Pioneer Land Group exclusively present 139.46 Acres on Highway 41 (“The Property”) located in a potential Henry County Megasite area with approximately 7 acres of the site located in Spalding County. 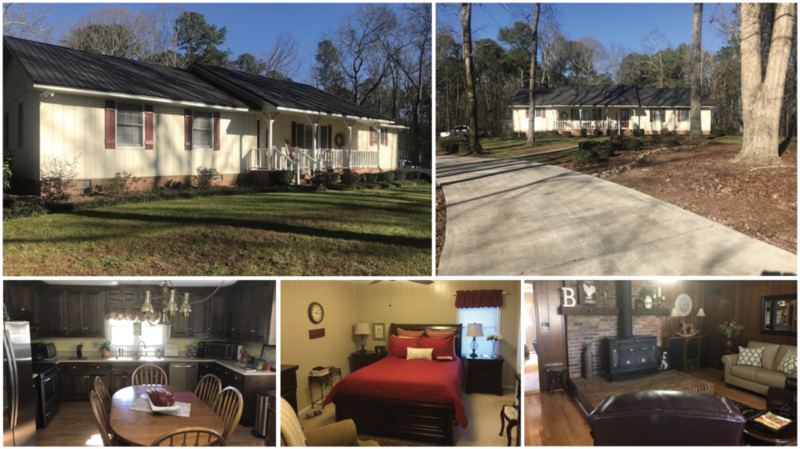 Approximately 10 miles from Interstate 75, offering convenient access to the interstate via the Hampton McDonough Rd. interchange or the Bill Gardner Pkwy. interchange. 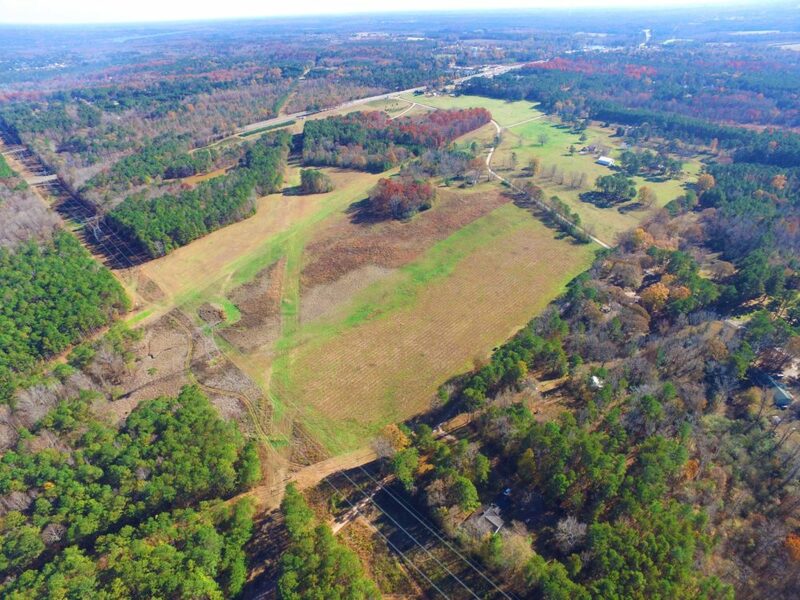 Located in Henry County, the 3rd best-selling county in Metro Atlanta for new house sales. The months of supply of vacant developed lots (“VDLs”) has decreased over 20% in the last year. Located in Hampton High School District in which new houses are selling at an average price of $215,000. The district has only a 10.6 month supply of VDLs, meaning land will need to be developed in order to meet the housing demand. The property has over 8,000 feet of road frontage. 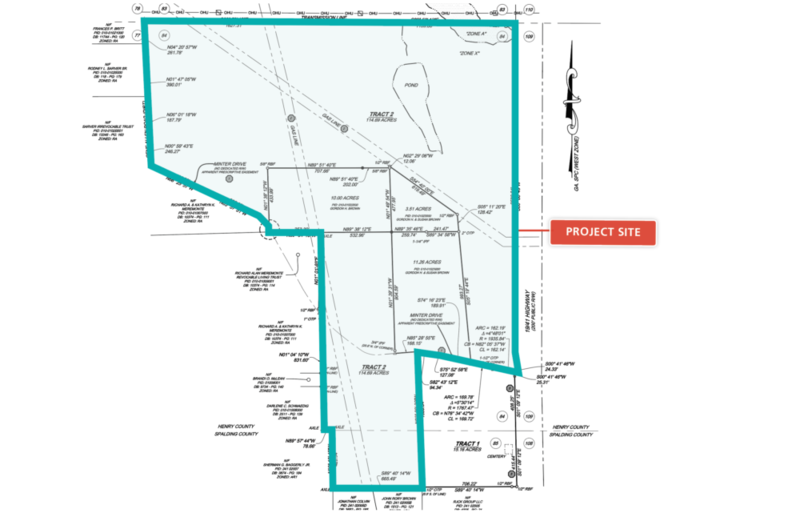 Located in a potential mega site initiative, which is a long-range plan for the development of 6,000± acres along Highway 19/41. 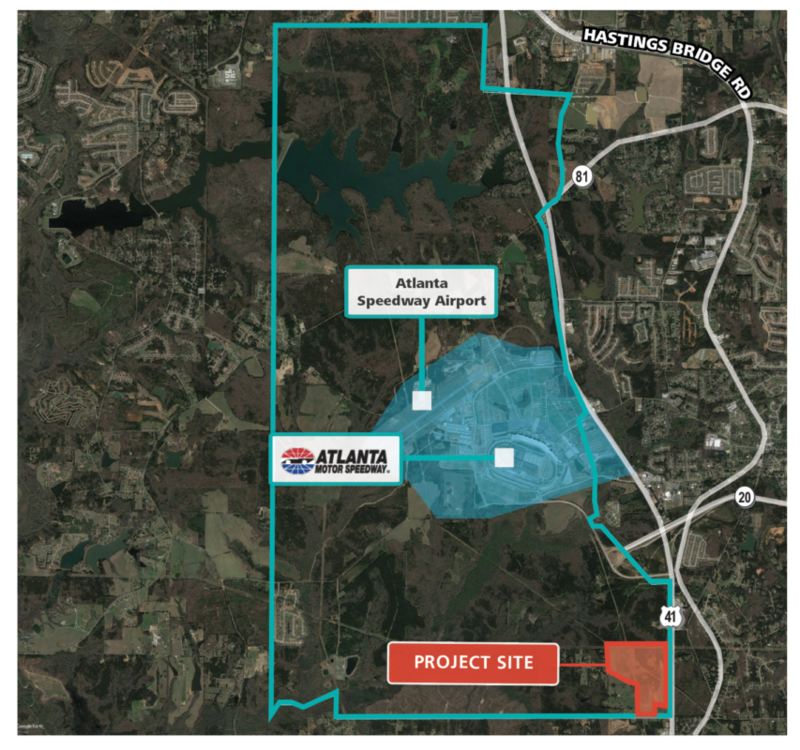 The centerpiece of the mega site is the Atlanta Motor Speedway and the Atlanta Speedway Airport, which has a runway more than 5,500 feet long.